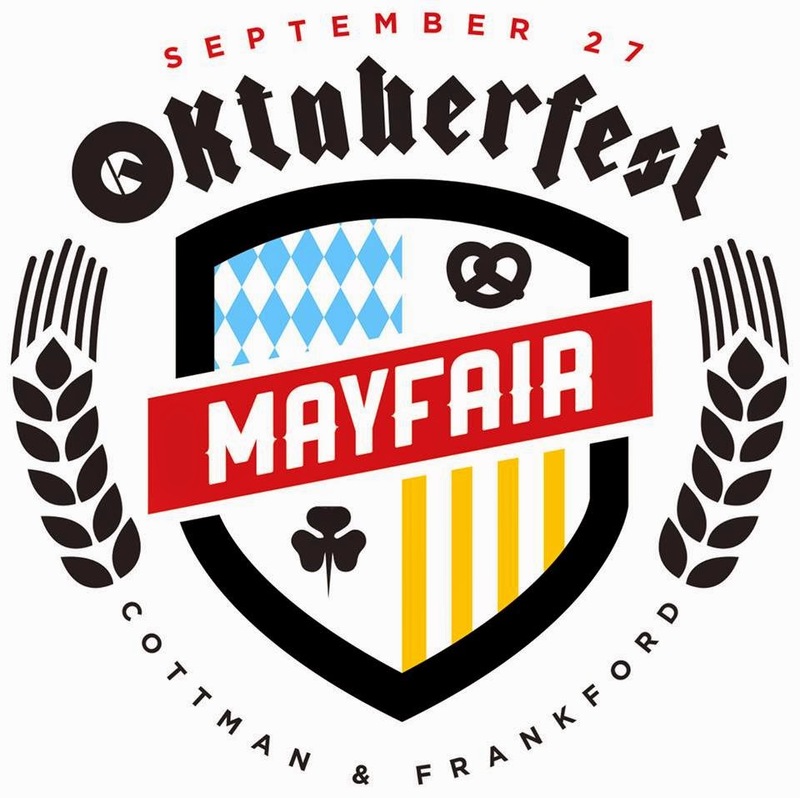 This year we will host our 1st Annual Mayfair Oktoberfest in conjunction with the 44th Annual German-American Steuben Parade Philadelphia. The parade will kick off on Frankford Ave at noon and the Oktoberfest festivities will be held from 12:30-3. Join us afterwards at the intersection of Frankford Ave and Ryan Ave for German-American food, a Biergarten, vendors, entertainment, music and more! Wissinoming Civic Association has been formed! Mayfair / Holmesburg Thanksgiving Parade - Sunday November 23rd - Create your own float! Wrap Up - If anyone would like to get more involved with the Civic, we could use volunteers!